Our menus vary on a regular basis. Mother’s Day,Valentine’s Day and Easter weekends. 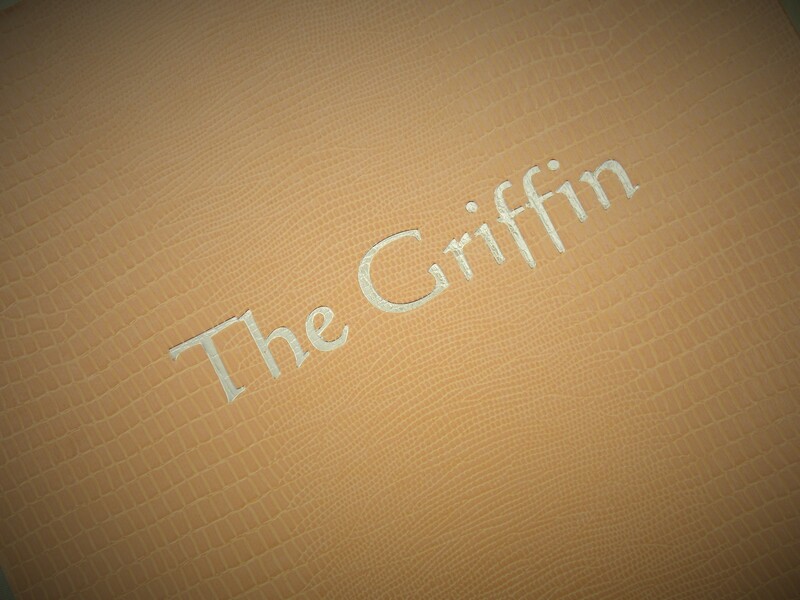 © 2016 The Griffin All Rights Reserved.